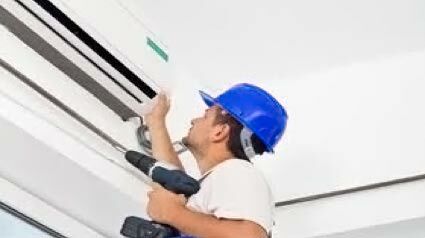 Mantainance - Servicio Técnico Oficial Daikin Málaga. Acontermica. Acontermica´s technicians analyze and diagnose the quality of all the equipment and installations with the intention of providing the best improvements and maintenance service possible. • Inventory and inspection of facilities. • Preparation of inventory status reports and correction assessment. Preventative maintenance, which keeps equipment in optimum condition. By taking the necessary steps we will be able to diagnose each installation in great detail. This is the only way to get reliable information. Correction Maintenance, this service provides technical support for any equipment issues or problems (excluding any spare parts necessary for repair).